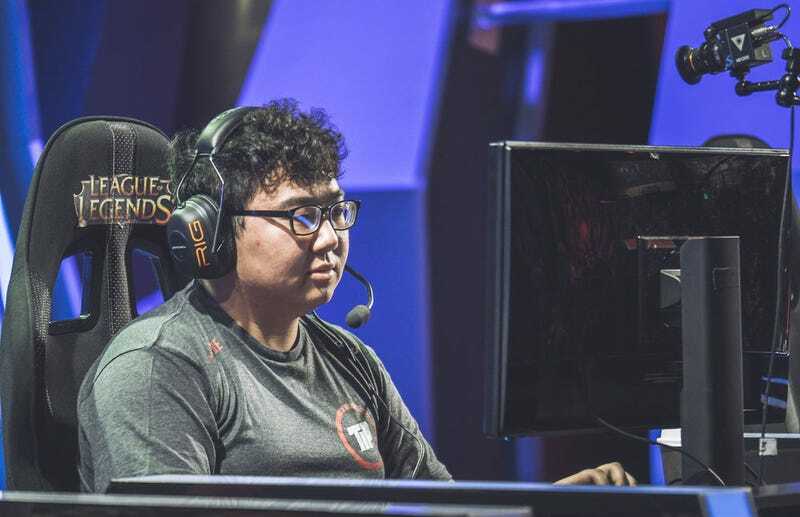 Following his suspension for the League of Legends Championship Series (LCS) earlier this week due to allegations that he’d leveled another player’s account for $1,300, professional League player Yu “XiaoWeiXiao” Xian has come clean. He says he didn’t realize he was committing a “severe” offense. Hi, I’m TiP XiaoWeiXiao, I feel very sorry to everyone. Because of my ignorance, I did not realize ELO boosting is a such severe incident, so it happened. I assure you guys, this was the first time and last time I would ever do such thing. I sincerely apologize to all of our fans, Riot Games, and mostly my teammates. Sorry, I didn’t live up to your expectations. Riot said earlier this week that it’s investigating Xian’s case. The developer has yet to issue a ruling.